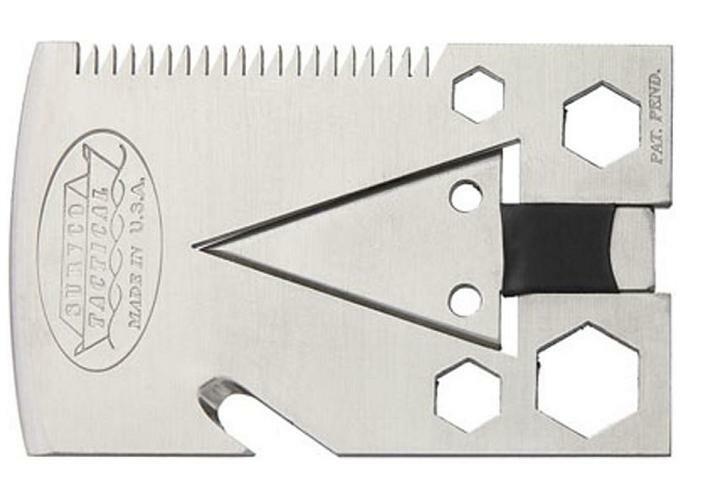 15 Useful Gifts for Survivalists. Looking for best gifts for survivalists? 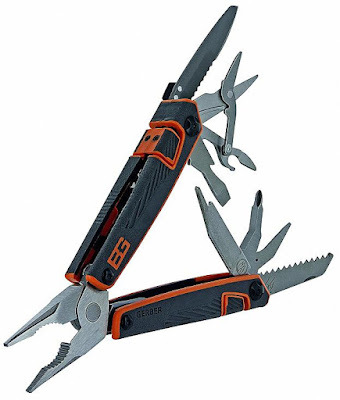 Look no further; we have 'Useful Gifts for Survivalists' from all over the world for you. Patagonia Houdini Jacket: The Patagonia Houdini Jacket features featherweight 100% nylon ripstop with a durable waterrepellent finish and when not in use you can compress it into a tiny, packable pouch for storage. Buy Now. Gear Survival Kit: The Gear Survival Kit is an extensive survival kit (we mean it) and is compact enough to be taken anywhere. It includes spring clip, compass, wiresaw, wire snares, firestarter, 30' fishing line, fishing hooks, knife, safety pins, sheet aluminumfoil, ziploc bag, stormproof matches, needle, thread, water purificationtablets, whistle, 45' 550 paracord, ducttape, waterproof paper, pencil, soap, candles, and guide that describes the uses of each of the contents, and survival tips for anyone without survival training. Buy Now. Titanium Escape Ring: If you are among those who always get into sticky situations or rather sticky situations get you, then this Titanium Escape Ring is perfect for you. 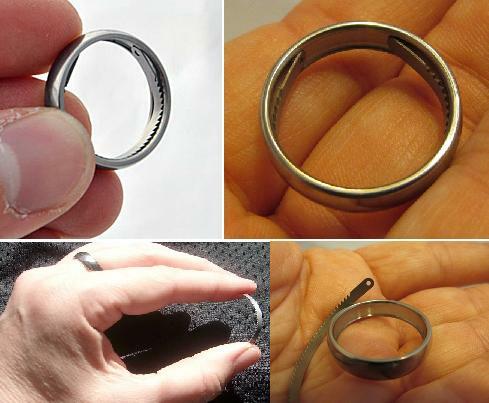 The Titanium Escape Ring is a practical jewel that features a hidden escape tool. The stainless steel tool measures 2" x 1/8" x 1/64" and is very flexible and lets you easily cut rope, features duct tape, zip-ties and more. Buy Now. Batman Multi-Tool: Batman is always nifty with tools and gadgets. 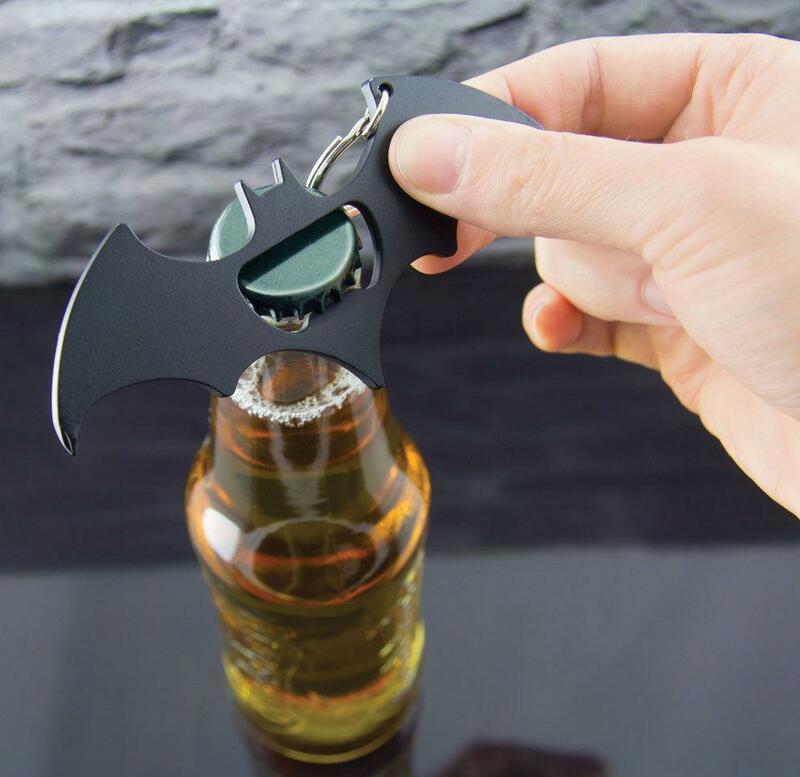 So we have this clever Batman Multi-Tool for you that functions as a bottle opener, has crosshead and flathead screwdrivers in the wings and comes with a keyring attachment. Buy Now. Storage Pockets Belt: The Storage Pockets Belt is real tough; its so strong that you can even use it to tow a vehicle, its belt buckle made of solid brass is strong enough to easily break a car window. It's handcrafted from English leather (similar to those used in horse saddles), stitched together using polyester thread (those used in the sails of sailing yachts), and metal rivets that are used to secure the belt buckle in place, all these making it strong. 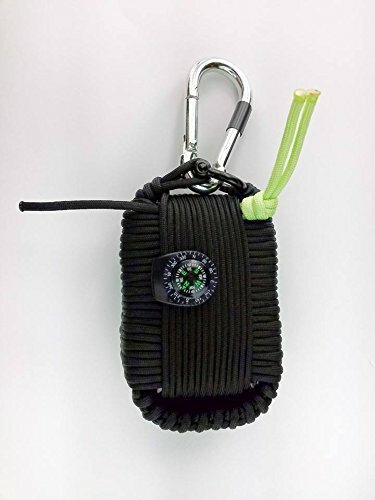 Apart from these what makes it stand out is its storage pockets; it features three hidden zippered storage areas on the inside of the belt that you can use to store things like utility knife, matches, dollar bills, tools and more that can be of use to you in unfriendly situations. Buy Now. 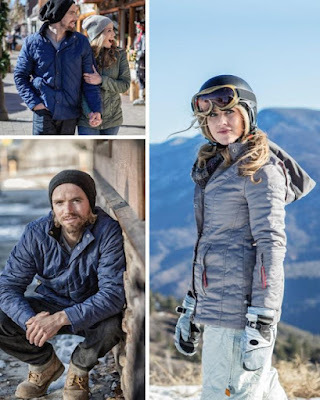 Narvik Jackets: Narvik Jackets are solar-powered smart jackets that heat you up by 18 degrees Fahrenheit over 2 minutes and keeps you warmer longer. These jackets features ThermalTech, a smart fabric that's specially coated 100% stainless steelmesh which heat up rapidly using solar or body heat. 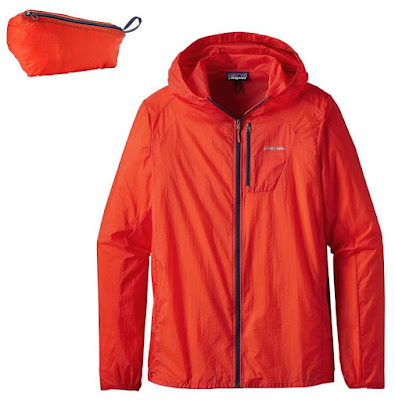 Its designed to prevent overheating of your body, is waterresistant and machine washable. Buy Now. Etekcity Ultralight: The Etekcity Ultralight is compact and fully functional stove that attaches to a canister and lets you cook outdoors. It weighs just 4.8 ounces. Buy Now. Motiongrade MS5 EDC Kit: The MS5 is a stylish EDC kit that features as a USB recharger or GPS tracker, water filter, knife, micro gasburner, fishing tackle, tinder, paracord, signaling mirror, pen, insect repellent, sewing kit, compass, water filter and more. Buy Now. 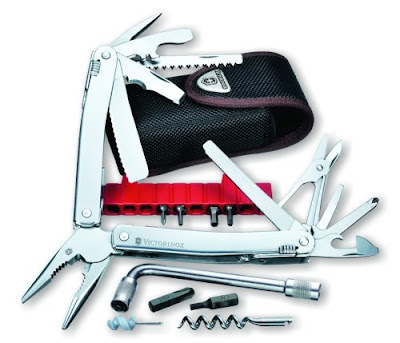 Victorinox SwissTool: Victorinox SwissTool is compact and sturdy, and comes with 38 functions. 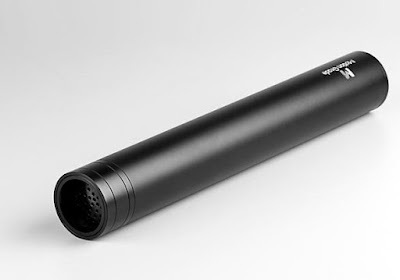 It measures 2" high, 2" wide, features stainless-steel body and is foldable. Buy Now. Survco Credit Card Ax: The Survco Credit Card Ax is a must have survival tool that comes with 21 functions and can be placed comfortably in your wallet. It transforms into a knife, scraper, skinner, shovel, and more. You can also use it as seatbelt cutter, bottle opener, water valve wrench, gasvalve wrench, and more. Buy Now. Grylls Survival Tool Pack: The Gerber Bear Grylls Survival Tool Pack is the all-weather ultimate survival pack that features an easily pocketable multi tool with 12 components. These includes pliers, wire cutters, a small flathead driver, opener, scissors, a crosshead driver, a piercer, and more. You also get Gerber's Tempo flashlight, and a firestarterrod in a textured plastic sheath for durable and convenient storage. Buy Now. 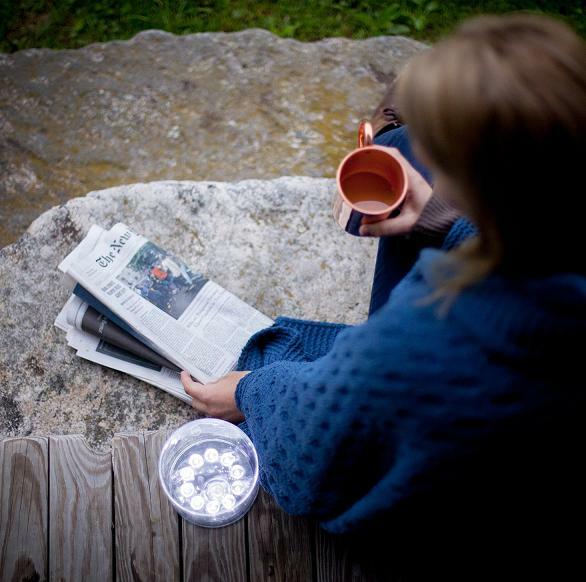 Luci Inflatable Solar Light: The Luci Inflatable Solar Light runs for up to 12h on a 7h recharge, and folds flat to 1 inch for easy packing. Its inflatable, waterproof, weighs only 4.4 ounces, and is perfect for patio, barbecue, camping, deck lighting, garden and more. Buy Now. 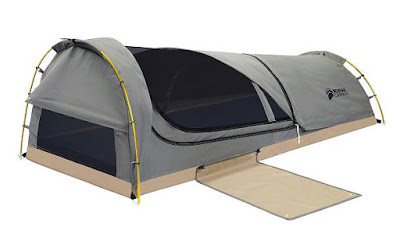 Swag 1 Person Canvas Tent: The Kodiak canvas swag tent is a versatile, one-person, portable, sleep system that measures six feet eight inches long and nearly three feet wide, and you need a blanket or sleeping bag, and ready to sleep outdoors. The floor is punctureresistant, a screened window in the head and foot allows airflow, and comes with comfy 2-inch foam mattresspad with flannel cover. Buy Now. Pure2Go Portable Water Purifier Go-Kit: The Pure2Go-Kit is a portable high performance personal water purification system that comes with its adaptable gear. 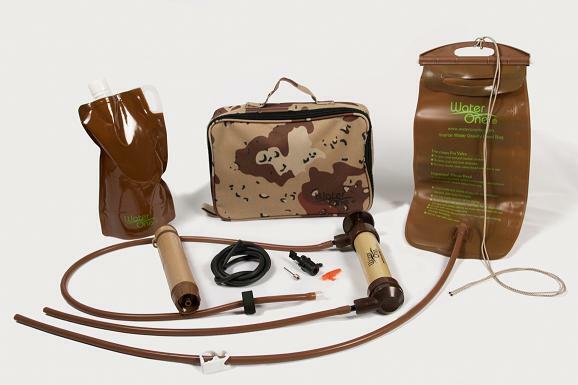 It includes a foldable water bottle that can be used in 3 different ways, a 2 liter, gravityfeed, source water bag that provides up to 16 ounces of water in a minute to supply the drinking and cooking needs for a group or family. Its pump can supply source water directly through the Pure2Go, or to fill the foldable bottle or 2 liter bag. Buy Now. 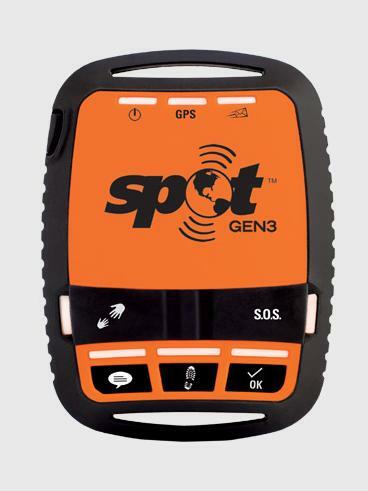 Spot Gen3: With Spot Gen3 you can take your adventures beyond mobile coverage areas. It provides you a line of communication and lets family and friends know you are okay or send your GPS location, all at the push of a button. This rugged, pocket-sized device gives you various tracing rates to suit your needs. Buy Now. 15 Useful Gifts For Coffee Drinkers. 15 Useful Tech Gadget Gifts. 15 Useful Smart Home Gadget Gifts. 15 Coolest Gifts for Foodies. 15 Useful Gifts for Mom. 15 Useful Gifts for Boys. 15 Cool Gifts for Girls. 15 Useful Gifts for Husband. 15 Useful Gifts for College Students. 15 Cool Gifts for Your Wife. 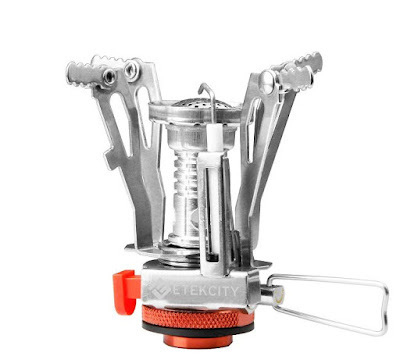 15 Cool Gifts for Outdoorsmen. 15 Best Gifts For Home Cooks. 15 Best Gifts For Your BFF. 15 Coolest Starwars Gifts That You Can Buy. 15 Cool Gifts For Homemakers. 15 Cool Gifts for Kids. 15 Best Lamps for Your Home. 15 Coolest Starwars Themed Products - Episode 5. 15 Coolest Pens for You. 15 Cool Pencil Cases For You. 15 Best DC Heroes Themed Products.